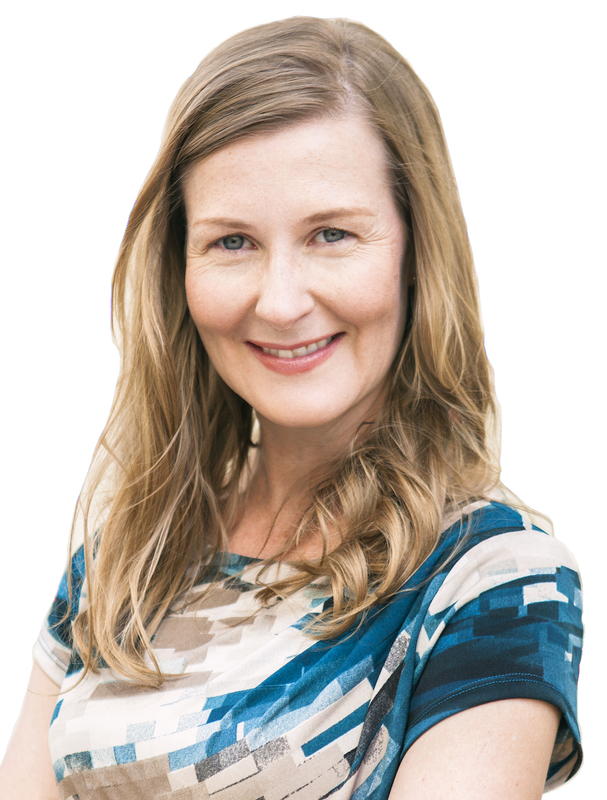 Bec Morse – Business Growth. Simplified. You know what it’s like when you’re not quite in your groove. Everything feels harder than it should be and the little things that need to get done hold you back from pursuing your dreams. When it comes to your business or your medical practice, you need to hit your stride every day. That’s where I can help. Bec Morse Consulting helps purpose-driven businesses to turn dreams into plans and plans into reality. If you’re looking to stand out from the crowd and get ahead, you need a set of culturally-relevant, sustainable practices that pave the way to the things that are most important to you: your goals. Be in the minority that succeed. Be unstoppable. The requested block type of 'gsr-soulsections-block' does not exist. Please re-activate the block plugin or child theme if you wish to use this block again.